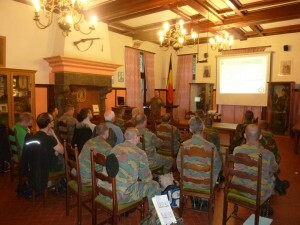 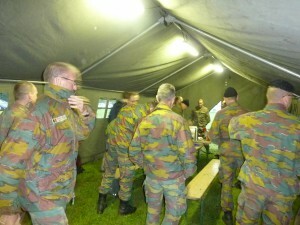 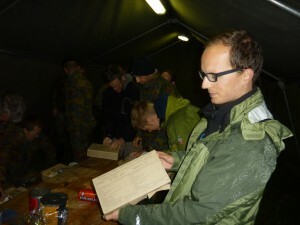 As part of the ICECON mission we have ben preparing with the Belgian Parachuters for the upcoming Antarctic Expedition. 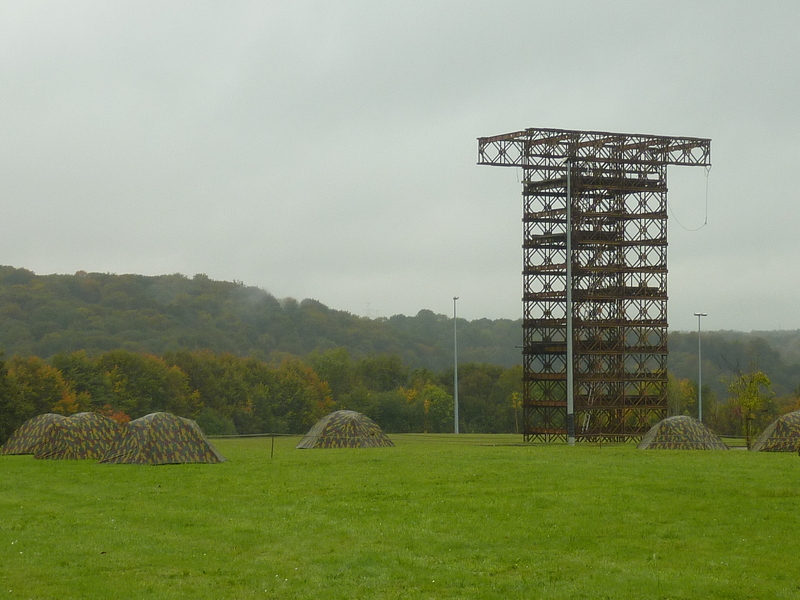 Current departure date is set for November 24th. See below some impressions of our four day training. Can you spot the scientists?